Discover the Clinique La Prairie's team Management. Mr Gregor Mattli was elected Chairman of Clinique La Prairie in 2009, succeeding his father Armin Mattli. Continually expanding Clinique La Prairie in high levels of medical care and services, Gregor Mattli is also Chairman of the “Fondation Clinique La Prairie pour la recherche sur le vieillissement et l'immunologie”, where he funds scientific research in the fields of Immunology, Cellular Research and Better Aging. 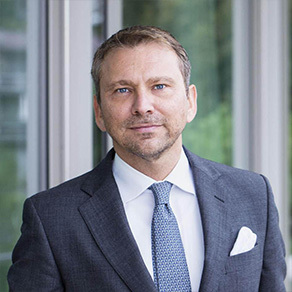 Simone Gibertoni joined Clinique La Prairie in 2016, appointed CEO by the founding Mattli family. 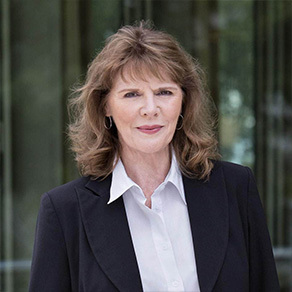 Simone has over 20 years of experience as CEO of International Companies, and has consulted different companies in luxury and industrial businesses. Today his mission is to grow worldwide the Clinique La Prairie brand, its philosophy and revolutionary approach. 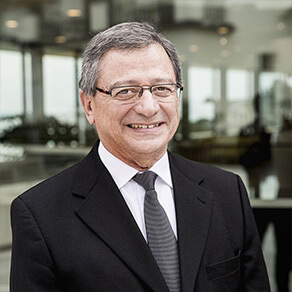 Dr Lopez was the former Head Physician of the Radiology Department at Montreux-Vevey Riviera Hospital and at the City Hospitals of Neuchâtel. He studied at the Faculty of Medicine in Lausanne and is a specialist in diagnostic radiology. Dr Lopez is an Associate Professor of Diagnostic Radiology at the Cayetano Heredia University in Lima (Peru). He participates actively in the work of many international societies in the fields of radiology, oncology and biology. He has been working at Clinique La Prairie since 2007. 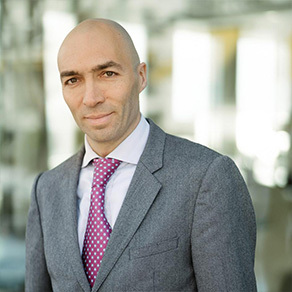 Stefano Lanna joined Clinique La Prairie in January 2017 as Chief Financial Officer. 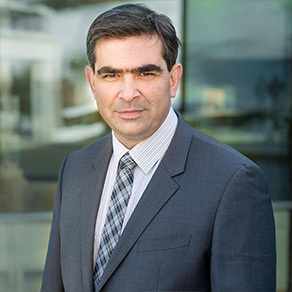 Mr.Lanna holds an MSc in Economics from Bocconi University in Milano and has over 15 years of experience in Corporate Finance, Administration and Control. His professional experiences extends from large and mid-sized publicly-traded industrial international corporations to Private Equity owned service companies. Marc Sabatin originally graduated a lawyer in France before pursuing his studies in England with a Master's in hospitality to further develop his career in this indsutry that he is passionate about. After more than 17 years of experience managing great hotels in France, England and in the Seychelles, he joins Clinique La Prairie as Hospitality Director in 2017. 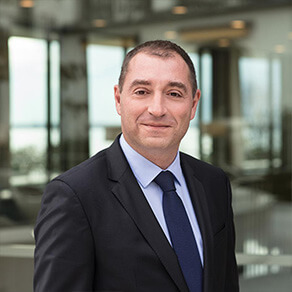 Arnaud Marche joined Clinique La Prairie in 2017 as COO. 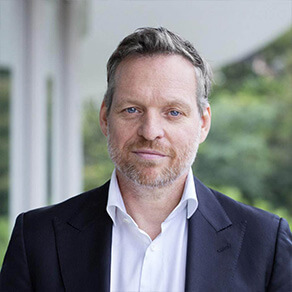 Graduated from a Masters in Business Administration and an MBA at Paris Sorbonne University, he has led a 25-year long career in the sector of health, including experience in the pharmaceutical industry followed by 10 years as CFO and CEO of important healthcare facilities. With great experience in multinational companies in Switzerland as well as abroad, Isabelle Wenger joined Clinique La Prairie in 2002. She has seen the many different transformations of the clinic whether it be the Spa Opening in 2005 or the many infrastructure developments. Her experience in the medical sector brought her great knowledge as to the specific needs in qualified personnel for this industry which is the main sector of activity at the clinic.